Support for: modifiers animation / hierarchy animation / transform (position/rotation/scale) animation. Pending support for space warp animation. This script can convert Vray to Unreal engine Materials and geomerty, Bake AO/GI/CustomShader to vertex Color/alpha or to texture. 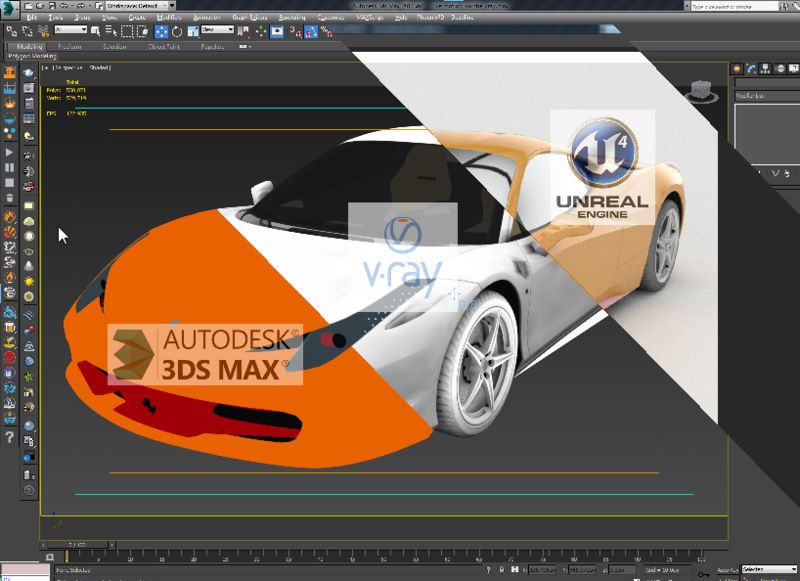 Also you can place All scene objects in Unreal like in 3ds max Scene in one click. 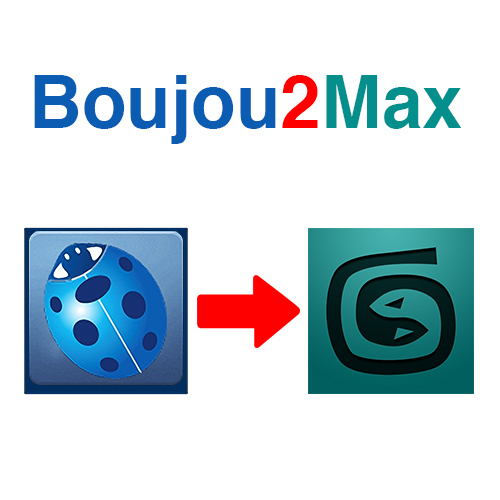 Boujou2max imports raw markers from Boujou as an animated cubes or dummies. This is a good solution for raw motion tracking without camera solve. To transfer maps from one type of material to another after a bake for game exporters that primarily look for Standard materials. This is currently limited to just the diffuse map. Macroscript (without user interface) that will accurately collapse (bake) any transformation (position, rotation, scale) into keyframes (one keyframe per frame for the current animation range). Unlike the built-in tools, this works for any kind of controller as well as for parented objects (which will be unlinked afterwards).